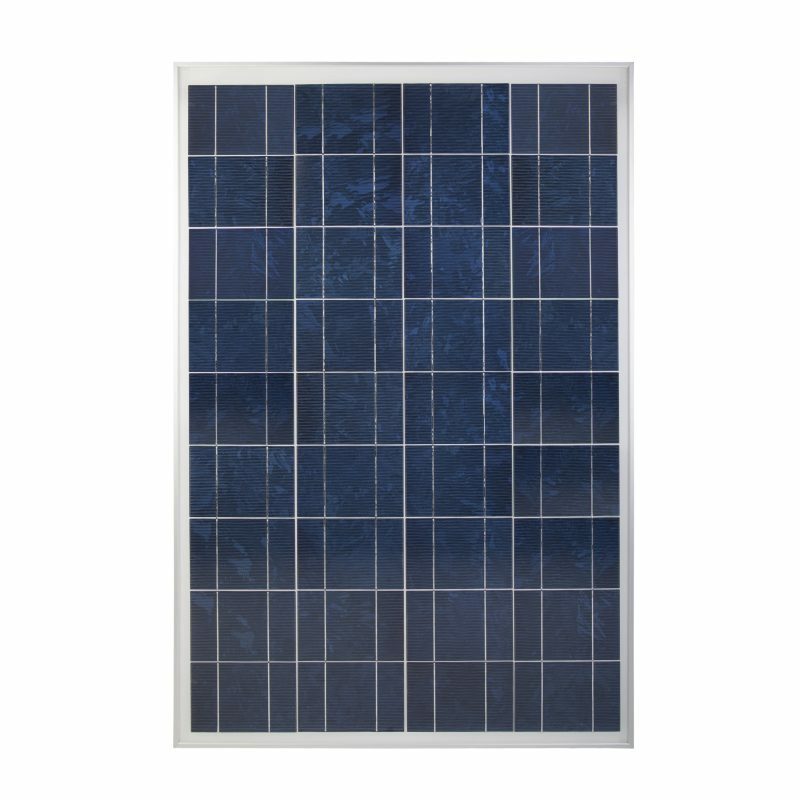 100 Watt, 12-Volt Crystalline Solar Panel - SunForce Products Inc. The Sunforce 100W Crystalline Solar Panel is the ideal choice for generating power in remote locations or as part of a back-up power system. What type of batteries does this panel charge? How do I know if the panel is producing voltage? Use a multimeter (not included) to accurately read the panel’s voltage. Under full sun the multimeter should read 20-22 V DC. How long does it take to charge a 12-Volt battery? There are many elements in this calculation. The size of the battery capacity and availability of sun are the two most important considerations. 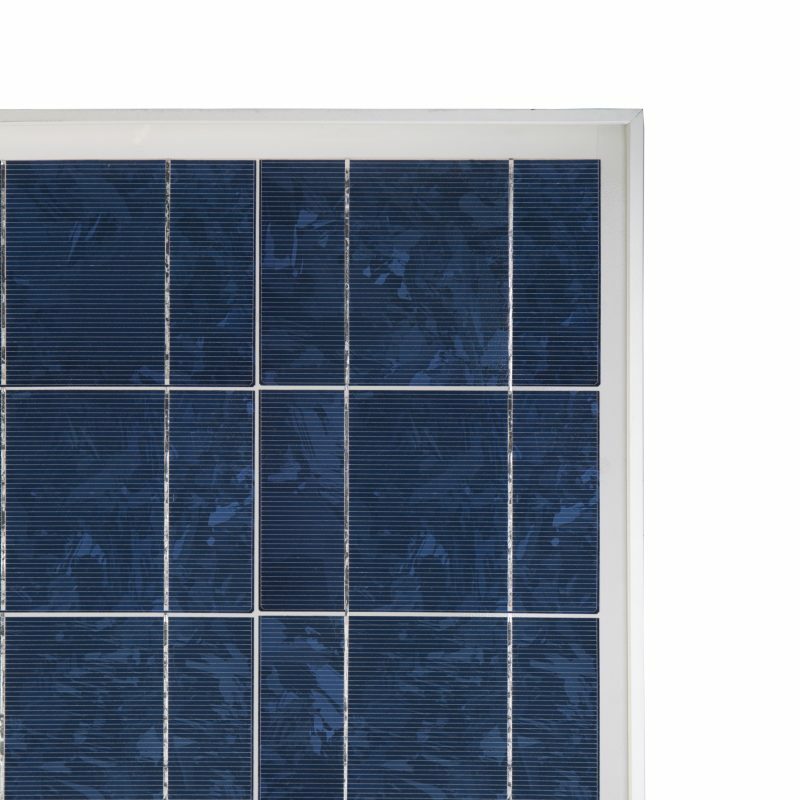 Can the solar panel drain the battery at night? 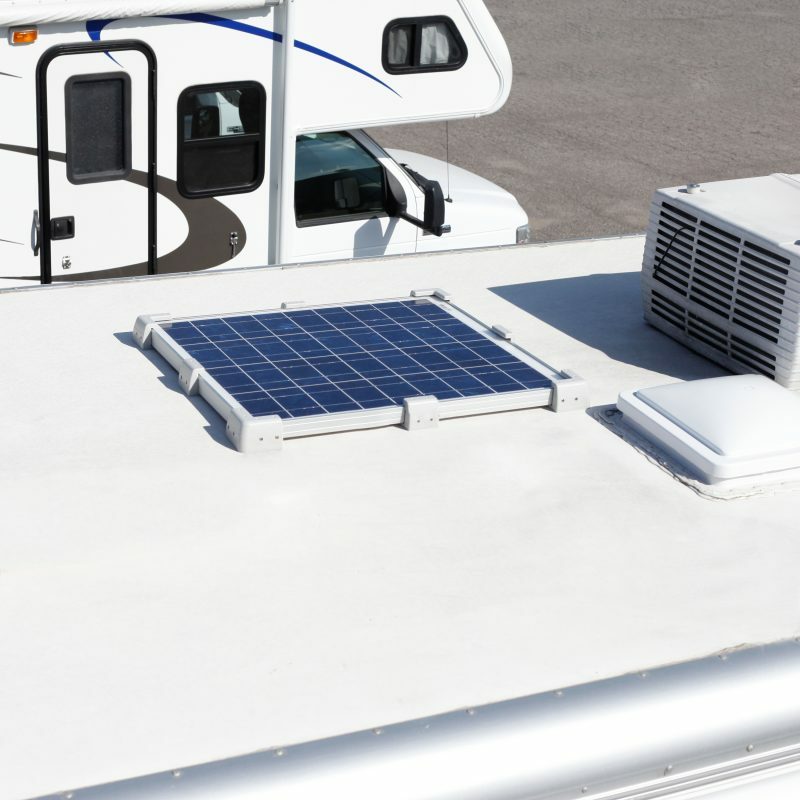 The solar panel has an integrated blocking diode to prevent any discharge at night. 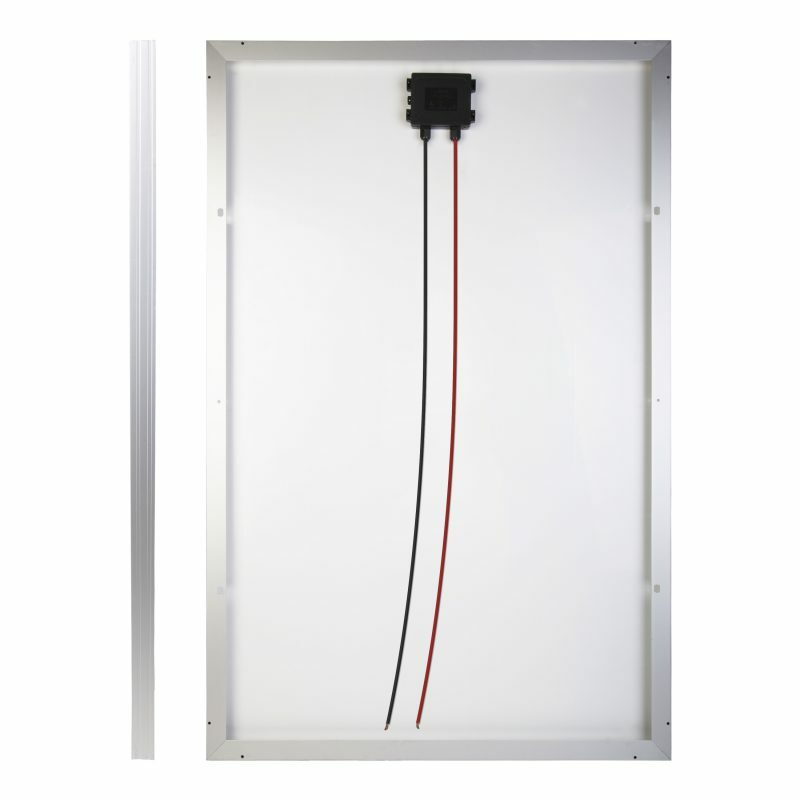 Can my panel be left outdoors without a protective covering? Yes, the solar panel has been weatherproofed and can be mounted outdoors without any additional protection. Can the solar panel overcharge my battery? 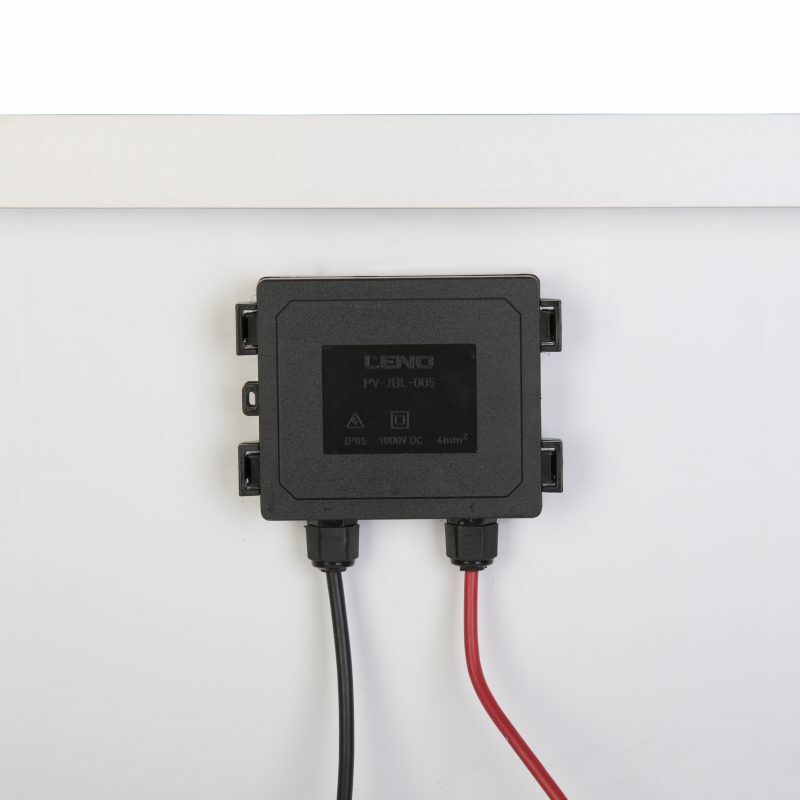 It is recommended to use a solar charge controller (not included) for permanent installations to a 12 V battery. Can I run my 110 V appliances with my solar panel? This solar panel is a 12V battery charger. To run 110V appliances from a battery you will require a power inverter (not included). What can be done if the wires are too short? Additional connection cables should only be purchased through the Sunforce Website www.sunforceproducts.com. Yes, this panel comes with a 25-year limited warranty.